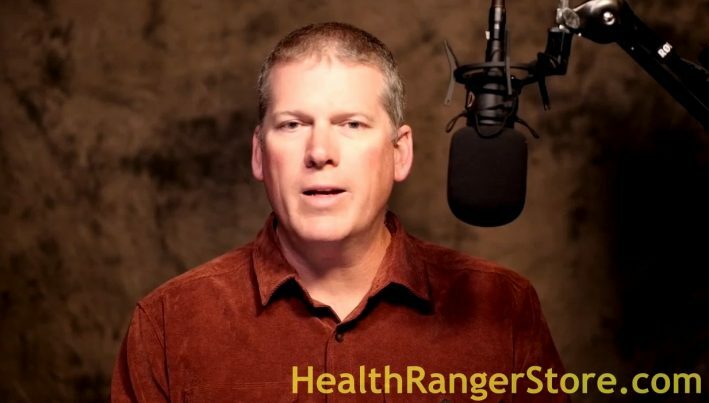 I’ve recorded a thank you video for Thanksgiving Day that explains why your support for Natural News and the Health Ranger Store is so important for humanity. How we’ve achieved an historic milestone in glyphosate testing our Health Ranger products to scientifically confirm no detectable traces of glyphosate herbicide. Details about the upcoming Thanksgiving Day and Black Friday special deals that bring you discounts from 10% to 61% off a wide variety of our popular products, all lab tested and verified. How we’re using our multi-million dollar laboratory facility to carry out more science in the public interest while sharing the results of our research with the world. Why organized censorship by the tech giants cannot stop us, because people want to know the truth about what’s in their food (and how the media is lying to them about glyphosate, pesticides and heavy metals). Watch the full Thanksgiving Day thank you video here, and be sure to take advantage of all the Black Friday special deals beginning at one minute after midnight, Thursday morning at the Health Ranger Store.